American craftsmen do still exist. This 2001 Ford F-150 came to us from another shop saying that it needed a new engine computer because it wouldn’t communicate. We found the it was a blown fuse in the cigarette lighter that wasn’t allowing computer to communicate. Now that we have it communicating we now can see the engine codes of 305, 307, 300, 301, 302, 303, 304, 308 in mode 6. This shows misfires and other issues. Look for part 3 to follow. This customer was told by another repair shop that his Ford F150 needed a new engine computer because the computer would not communicate. We discovered that the fuse which allows the computer to communicate with the analyzer had blown, possibly due to plugging a cell phone or another device into the cigarette lighter. Once the fuse was replaced the engine computer was able to communicate. You can imagine the difference in cost between a fuse and a new engine computer. Hundreds of dollars versus 50 cents. This video shows the X-Sonic Clean machine in action. We were testing the injectors in a Ford Focus. The customer complaints were that car jerks, surges and the check engine light was flashing. It was also low on power, sluggish and stalled. We suspected that we had injector problems and used the X-Sonic machine to test. One injector didn’t spray at all and the other sprayed in a weird pattern. In the following video you it is noticeable that one injector isn’t spraying. After we tested the injectors we used the machine to clean the injectors and then all of them worked. No need to replace the injectors which saved the customer over $300. In the next video a test was done 3 times from 400 RPMs to 6000 RPMs. The amount of fuel going through the injectors in amazing. We had an interesting brake job this week. The customer came in complaining of brake noise and when we pulled the wheel off to check the brake pads we discovered that one of the pads had been installed backwards. Yes, you read that right backwards. 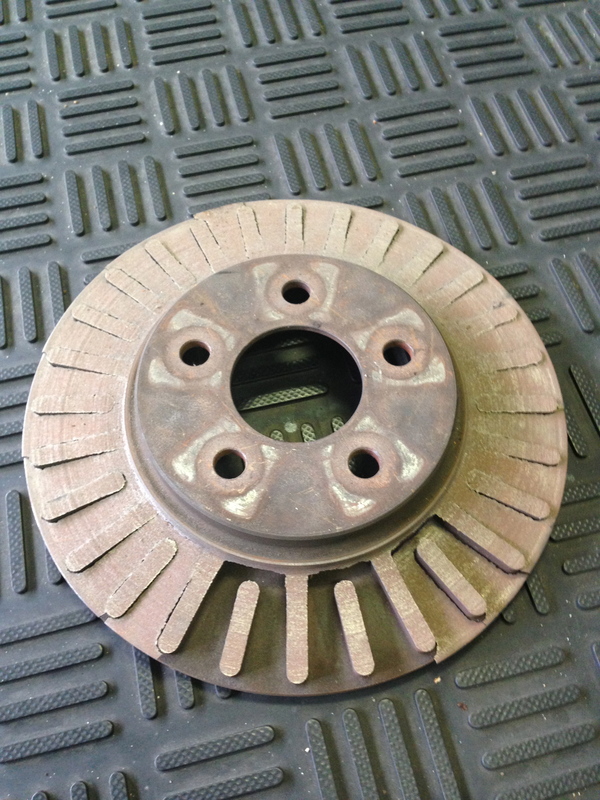 Brakes are kind of important don’t you think? Always make sure that your technician is qualified. Quality of Car Parts – Do you know the different between OEM and Aftermarket? I’m sure you have heard the terminology OEM parts and aftermarket parts before, but do you really know what these classifications mean to you as the consumer? How do you know that the Original Equipment is any better than the aftermarket? Lets first start by defining what each of these classifications mean. Original Equipment (OE)- A part that comes directly from the manufacture and almost always is branded with manufacture logo. Original Equipment Manufacturer (OEM) – A company sub-contracted to manufacture parts for automaker. Aftermarket/Original Equipment Quality Parts – Part made to the same specification of OE parts, but not actually used by automaker in original production or replacement at dealership. Knockoff parts – typically manufactured in China and not made of same quality materials that OE, OEM or OEQ/Aftermarket parts are made of. These parts tend to have a large failure rate. How do you know which parts your shop is using? Ask! Established repair shops like ours know which brands are reputable and which specific parts have a high failure rate due to our experience and the relationships that we have with parts suppliers. Over time we have learned which parts to steer clear of and which aftermarket parts are decent. That being said, quality does come at a price. Well made parts that are produced to the exact specifications and are made within the USA are more expensive. 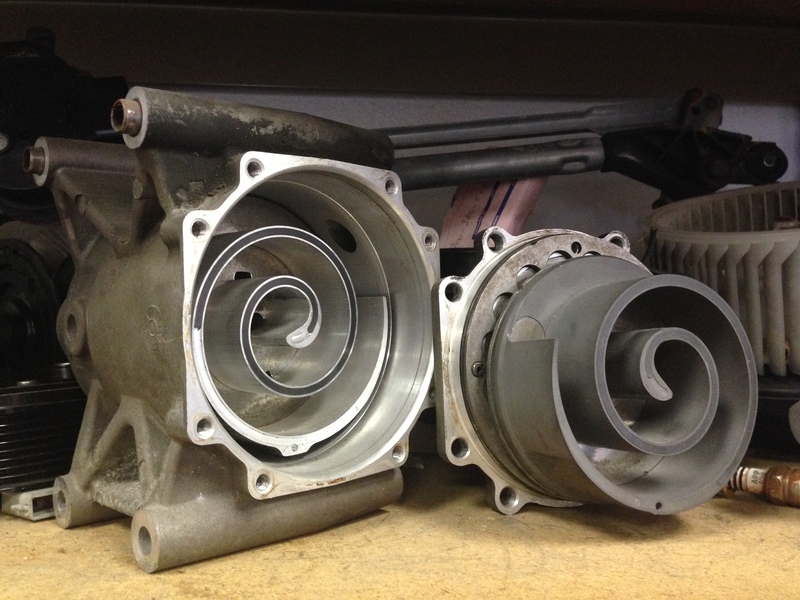 This difference in parts costs leads to a lot of confusion among consumers, especially when they are shopping around for the best price. If another shop wanted to beat our price they could just offer you a cheaper quality part and you would never know. There are literally 100s of different manufactures and price ranges for any part. You might be asking yourself right now if we ever use the lower cost parts and our answer is that we typically will give the customer the option. Sometimes we just know that there isn’t any option other than the OE parts. The failure rate might just be too high to bother installing a sub-standard part. 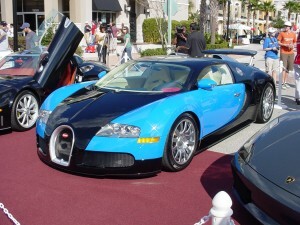 Other circumstances might allow for a more cost-effective aftermarket part. We strive to keep repairs affordable without sacrificing quality. 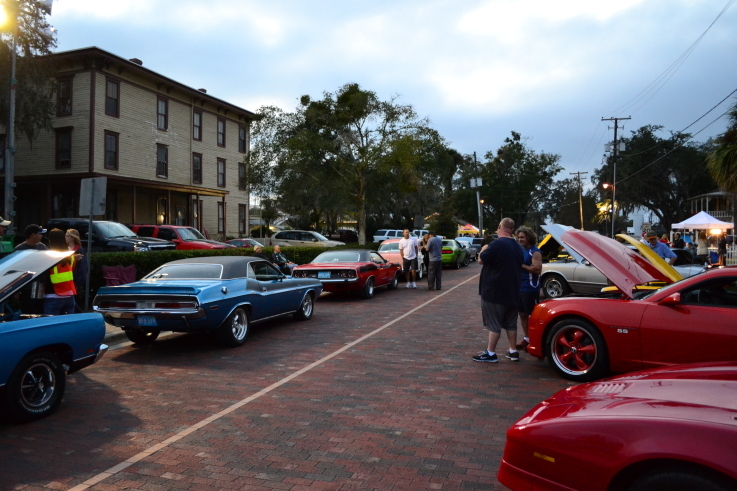 All of us car and bike enthusiast are ready for some sunshine. There are roads awaiting us and lonely parking lots just waiting to be invaded by proud car owners hoping to show off their rides. HELLO!!! Just a little sunshine please!!! If you have an event that you would like us to share, feel free to post it in the comment section. 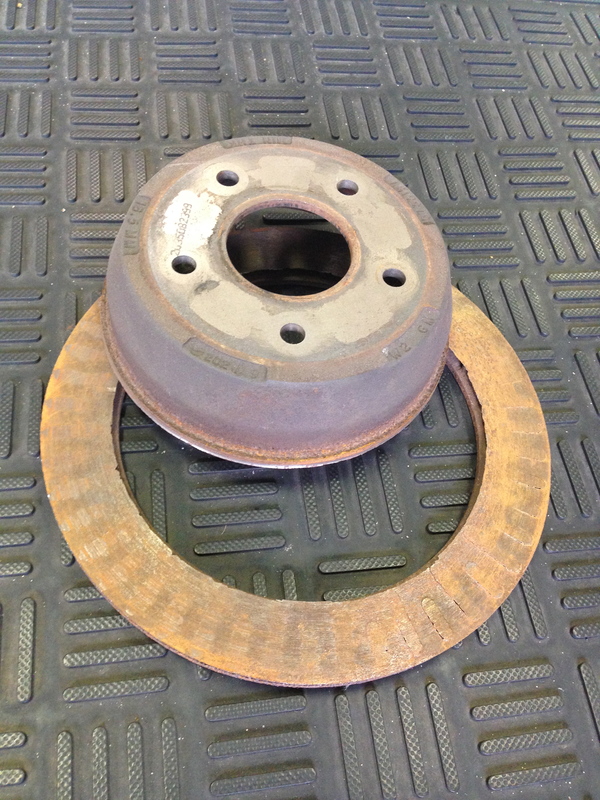 Well this might be the problem… The vehicles that these rotors came off were driven to our shop. Pretty scary, huh? 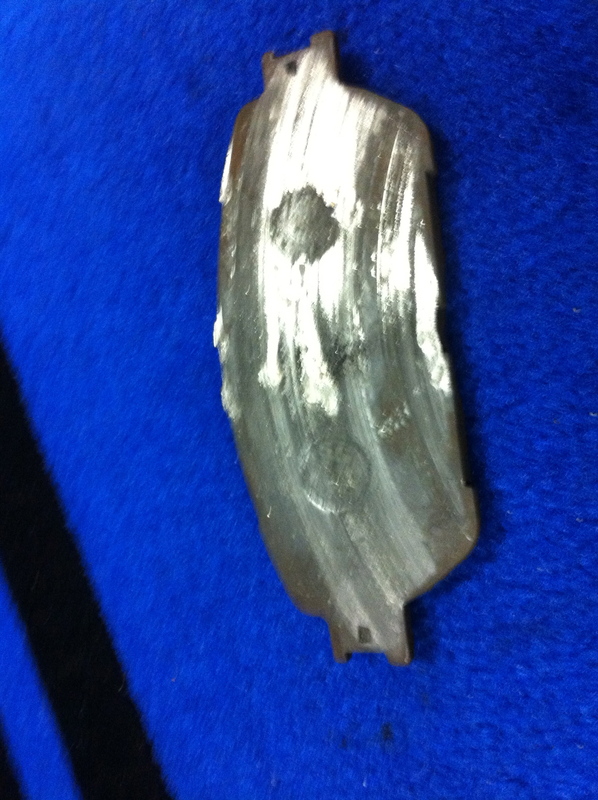 You can clearly see why the customer was hearing a horrible noise, but it wasn’t something that happened overnight. It took months to get in this condition. 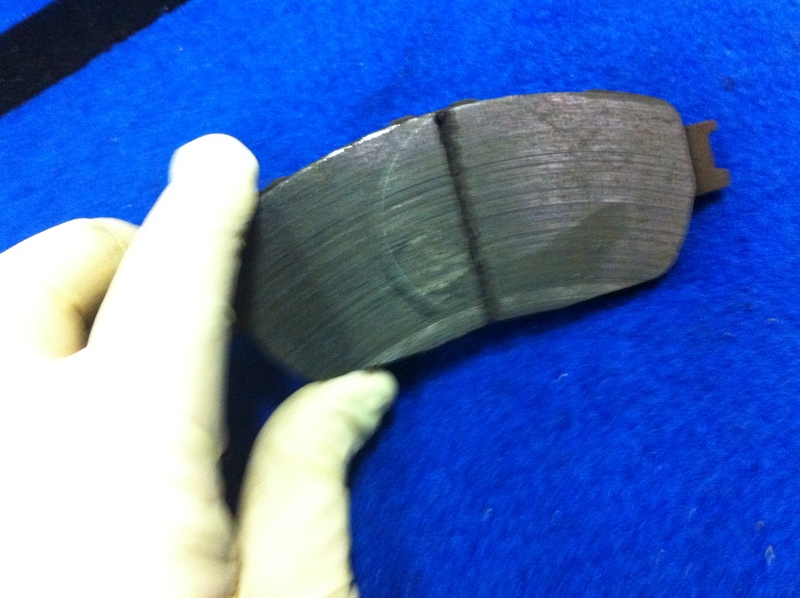 A lot of people aren’t aware of the difference between a complete brake job and just replacing the brake pads. Most likely, these car owners had previously opted for a replacing only the pads without checking the condition of the rotors. 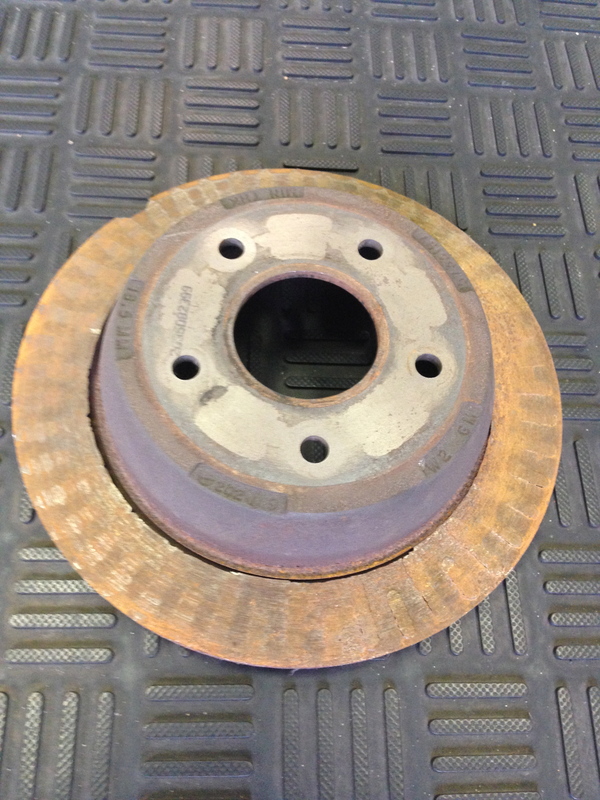 They probably also made the assumption that their brake system was safe and sound after the cheap pad replacement and when the horrible grinding noise started they thought that it couldn’t possibly be the “brakes” that were “just recently replaced”. Here is a good video that explains the brake system. More importantly, the customer asks some very good questions that a lot of customers might be intimidated to ask or might not even know to ask their technician.